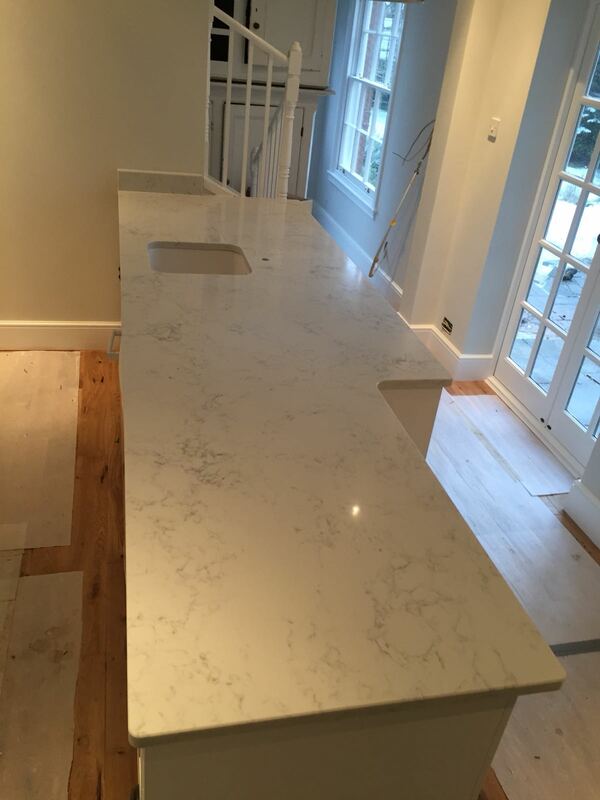 CRL Quartz Verona worktops are one of our most popular marble styled Quartz options. 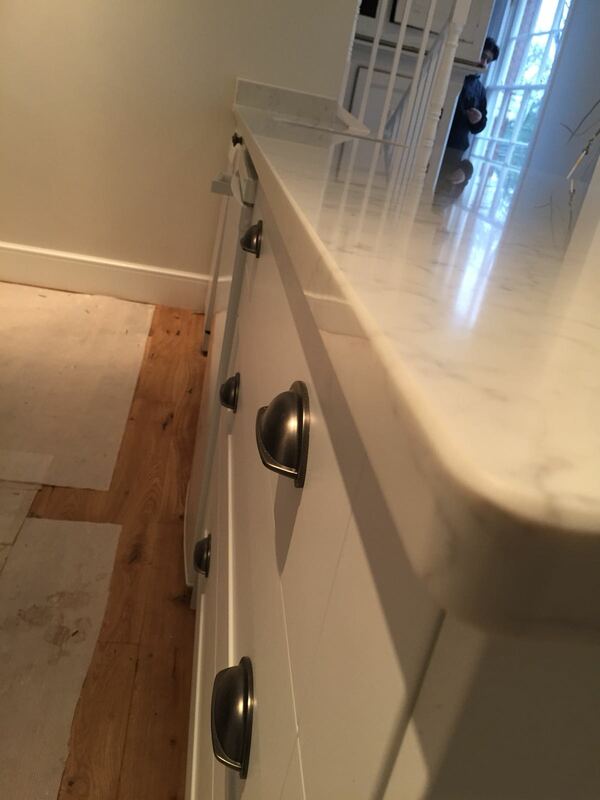 This particular Quartz worktop from the CR Laurence range is a subtle take on the natural Carrara marble. 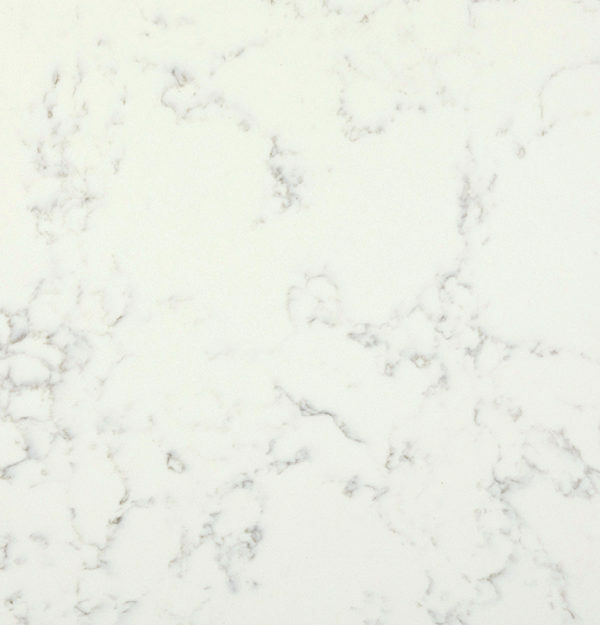 CRL Verona Quartz features an off-white base colour with subtle blue/grey veining throughout and is available in both 20mm and 30mm options. 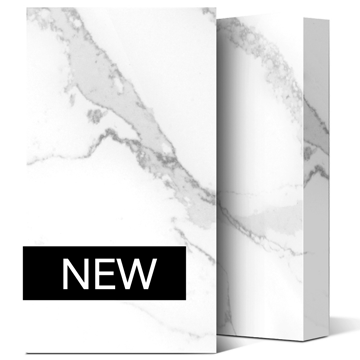 CR Laurence are fast becoming a popular choice in the UK, previously a distributor for major quartz brand Ceasarstone, they have now decided to launch their own range of Quartz products. 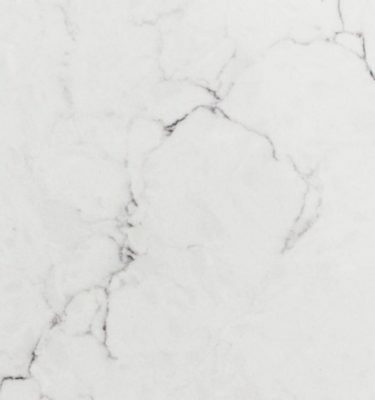 The product range is very new, most of the colours and patterns from the CRL Quartz range are certainly on trend and feature a number of marble styled quartz worktops for you to choose from. To view a complete range of CRL Quartz or to order a free sample, please call 0121 630 2251 or complete our contact form here.